VIVACE Craft/Accessories Totes provide the ultimate storing solution for notions, tools, and craft supplies. With a total of 24 standard pouches of varying sizes, this tote ensures that everything has a place. 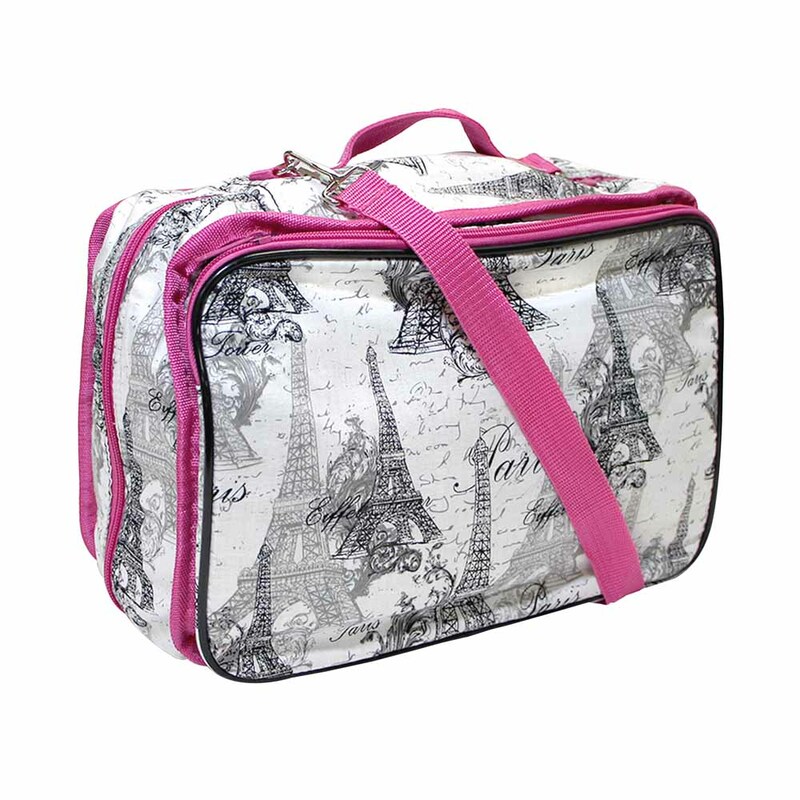 Equipped with zipper closures, each pocket will maintain its organized arrangement in travel. For additional storing, use with VIVACE Craft Tote Inserts. Carry by handle, or large removable and adjustable strap for transport.